I like how my 2nd day hair turned out today. It’s nice and stretched, but still big! The Shea Butter I used to moisturize last night served the purpose, but from experience I know that I can’t rely on that long term. 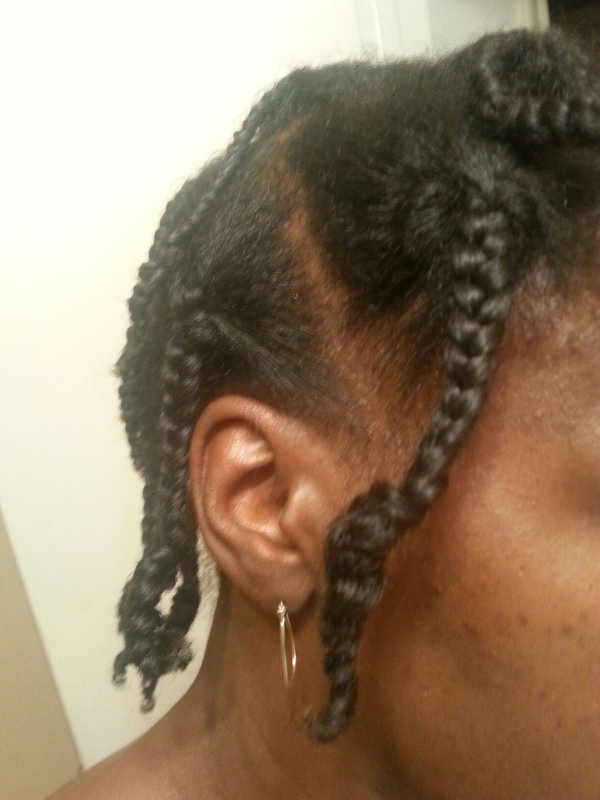 The smaller twists did create more definition in the back in places, but not completely. It feels really defined, but when I look in the mirror it doesn’t appear to be and the more I try to separate the curls and fill in gaps, the worse it seems to get. Overall, I’m satisfied with this twist/braid out though. So I’m going for 2nd day hair for tomorrow. I moisturized tonight with Shea Butter, which really doesn’t tend to work well for me on a regular basis. But I didn’t want to set my hair and lose the curl definition. So I’m hoping this will be sufficient and serve the purpose. Also, I did smaller twists in hopes that I will be able to achieve some curl definition in the back. Since the twist out that I did last weekend was an EPIC failure, I’ve resolved to working at it until I get a decent one. So I tried again this weekend. 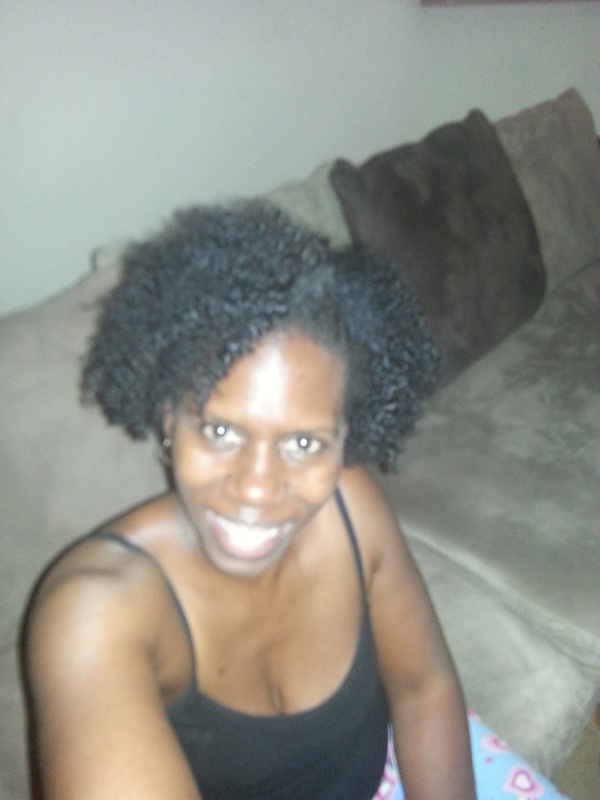 Instead of a two strand or flat twist out, this time I did a three strand or braid out as I’ve heard it called. 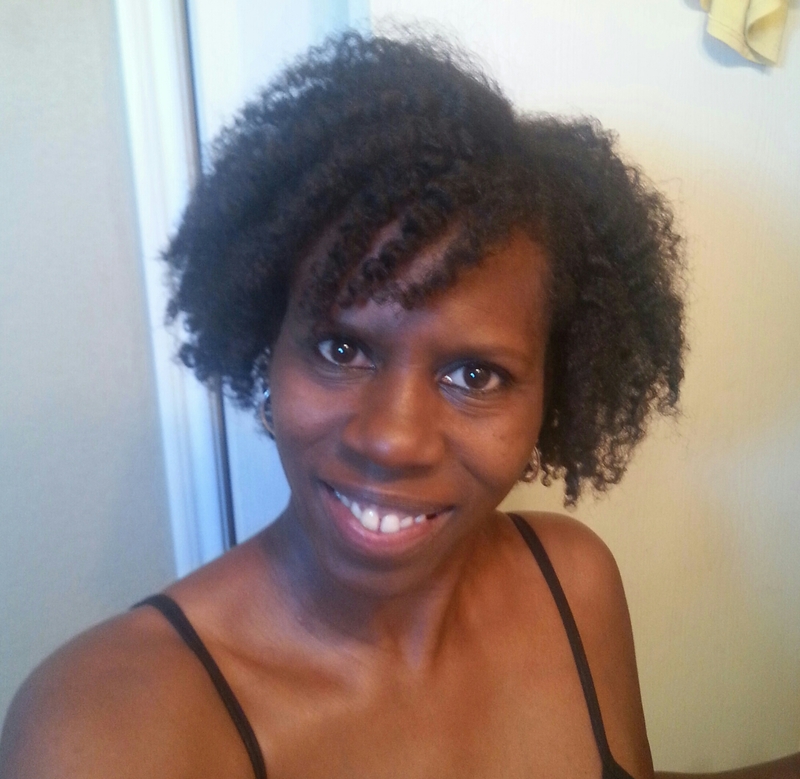 Last night I washed my hair using Shea Moisture Moisture Retention Shampoo and then conditioned using Shea Moisture Restorative Conditioner, two of my staple products. I left the conditioner in my hair as I showered and then rinsed using warm water. I then applied Aussie Moist conditioner, another one of my staples, as my leave in. 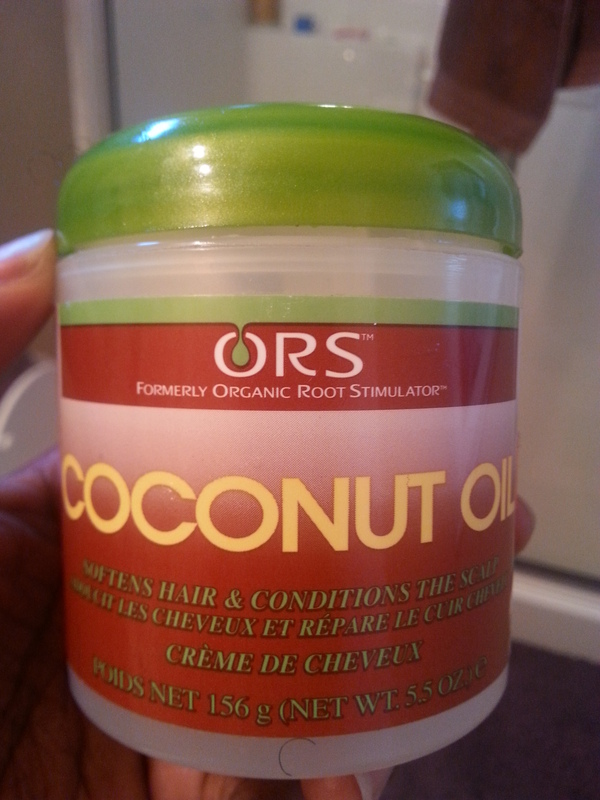 Afterwards, I sealed using…you aren’t going to believe this, but I sealed using some coconut oil hair grease. Yes, I said grease! I will share more about this in my next post. 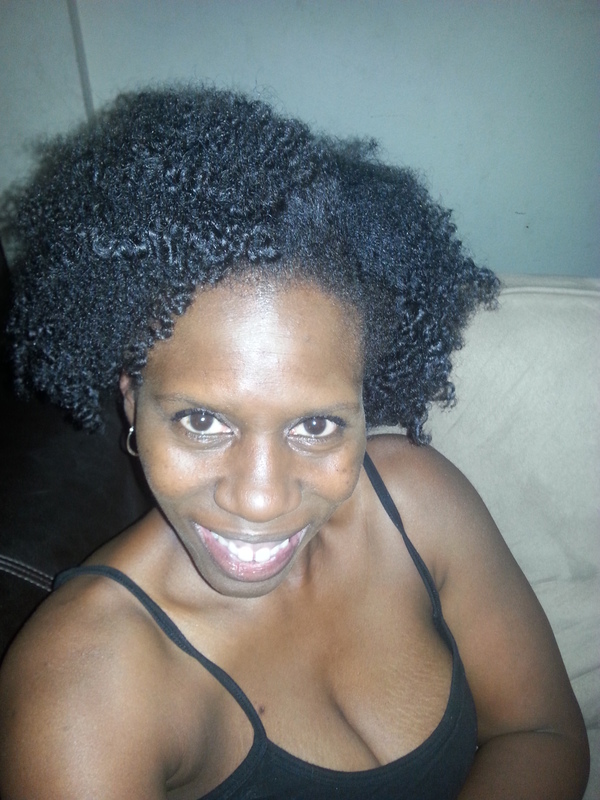 After sealing, I let my hair dry about 85% before doing three strand twists/braids (6 twists. I let my hair air dry quite a bit and then covered with my satin scarf before going to bed. For the most part I’m liking this twist/braid out. I was able to fluff it out to get big hair! The only complaint that I have about it is, that the roots are too straight, so next time I will probably do more smaller twists so I can get closer to the roots. I’m still having issues with the back. The hair still has no curl pattern, which is very frustrating. Hopefully doing smaller twists next time will help this area as well. So, as I said, I liked my hair today. 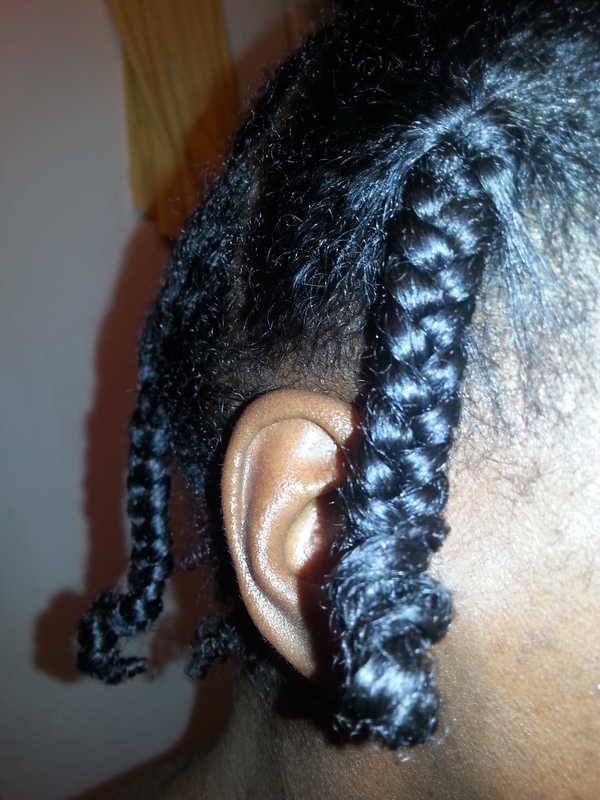 Tonight I will retwist (smaller) and attempt 2nd day hair tomorrow. I will definitely update!